Love of Eos: We love Chip Chop! 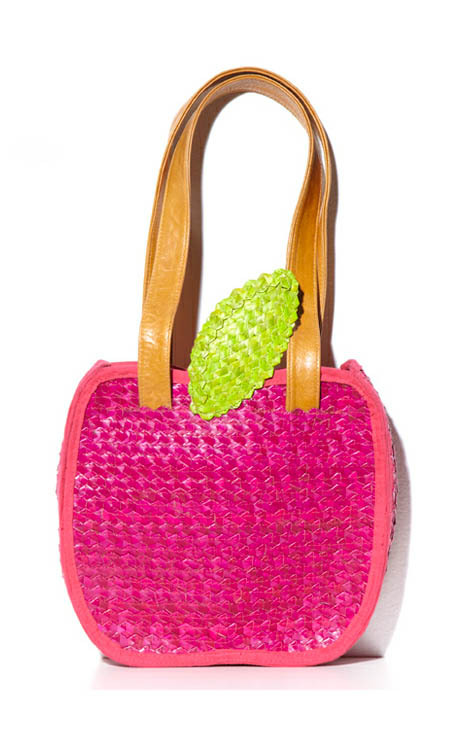 Our newest favourite item - the Apple straw bag - is here! It's too cute for words and will make the perfect gift.